Hope everyone had a relaxing Thanksgiving holiday! 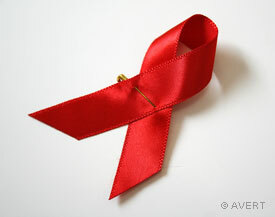 Today marks World AIDS day, and as part of the organization Bloggers Unite, we would like to do our part to raise awareness. ALTA realizes the devastating affects of the AIDS virus throughout the world, and we have taken part in AIDS Walk fundraising events to help bolster research and education programs. No matter what city you live in, or what language you speak, you can make a difference.